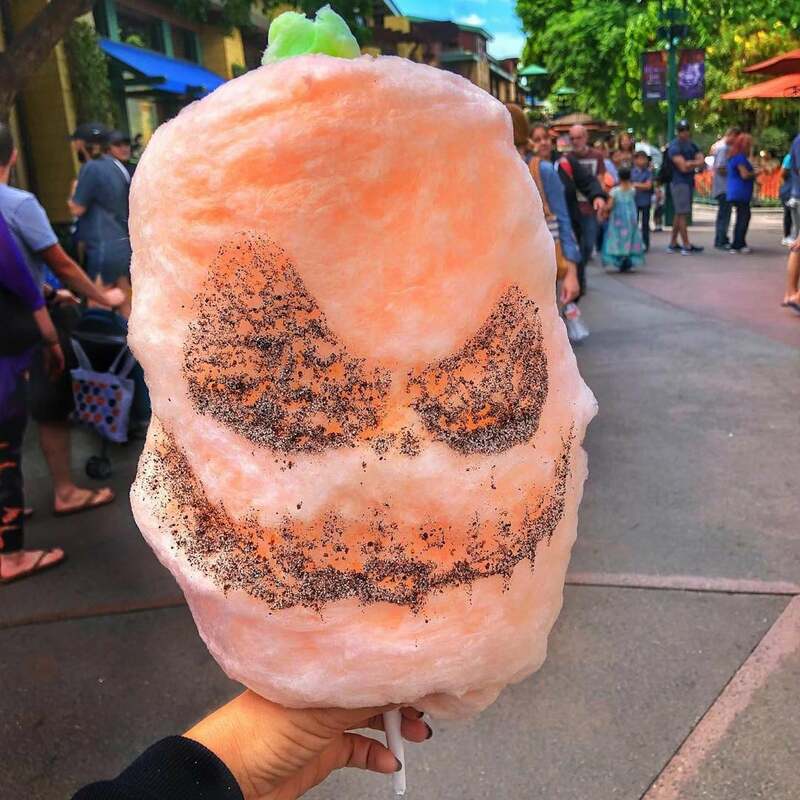 PT KONTAK PERKASA - The spookiest season of the year has officially commenced at Disneyland, and if we haven't already given you enough reasons to believe that the best part about celebrating Halloween at any Disney park is the food, we're delighted to inform you that you can now treat yourself to cotton candy inspired by The Nightmare Before Christmas. A recent Instagram photo taken at the amusement park shows a user holding up a stick of orange, pumpkin-shaped cotton candy with toppings made to look like the movie's Pumpkin King himself, Jack Skellington. PT KONTAK PERKASA - It's an adorable homage to the movie and the perfect treat for anyone who's still obsessed with the film 25 years after its debut. Although some Instagram users have noted that the sprinkles used to make Jack's face are made with Oreo cookie dust, others have shared that the topping is actually black sugar. To be honest, either of those toppings would suffice for us, and you can try the cotton candy yourself at Disneyland!